With their exploration to the lunar surface over, rock samples stowed and their orbital science programme completed, it was time to return to the home planet. 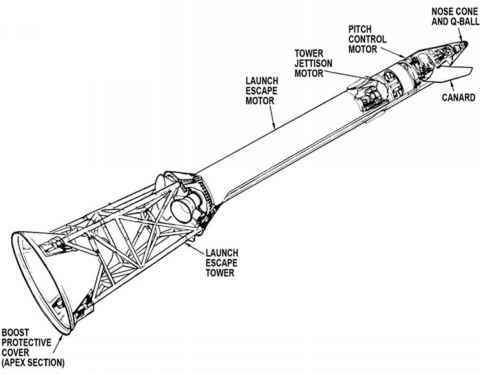 At this point, the Apollo spacecraft consisted of just the CSM, the LM ascent stage having been jettisoned and, in some cases, made to crash on the Moon for the benefit of the seismometers emplaced by the crews. Return to Earth was achieved by the last major firing of the SPS engine. This burn had terrified managers for years, and amply fed the hunger of newspaper and television journalists for riveting speculation about doomed astronauts marooned in their cocoon of failed technology around a forbidding, desolate planet while waiting for a time when their own exhalations would begin to asphyxiate them even as they heroically struggled to repair their flawed ship. The terror and hyperbole was driven by the knowledge that, while a failure to enter lunar orbit would have resulted in a return to Earth, failure of the burn to leave lunar orbit would, by all analyses, have led to the deaths of the crew. As no fail-safe system existed, the SPS had to be totally reliable.